St. Moritz may be small, but it’s a heavyweight in the world of fashion. From Armani and Gucci to Zegna, the Alpine resort’s selection of re-nowned fashion labels is second to none. 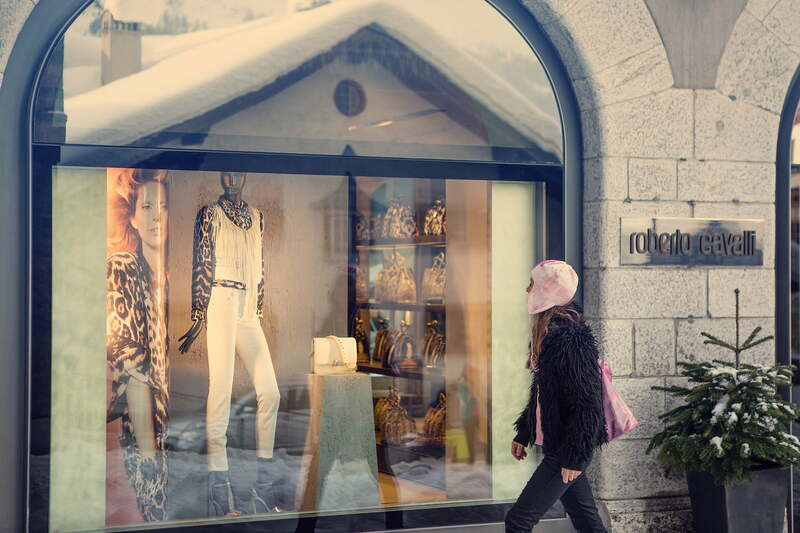 Sky-high St. Moritz is literally the top destination for premium shopping. The concentration of big-name outlets is unique, as is the flair lent by the picturesque Alpine surroundings. Urban glamour in peaceful surrounds, that’s St. Moritz to a tee. Shopaholics can look forward to a diverse array of fashion stores and boutiques offering exquisite jewellery, precious stones and extravagant and stylish designer furniture. The town centre’s picturesque and historical lanes also boast gourmet and speciality food shops where epicureans can get their fill. 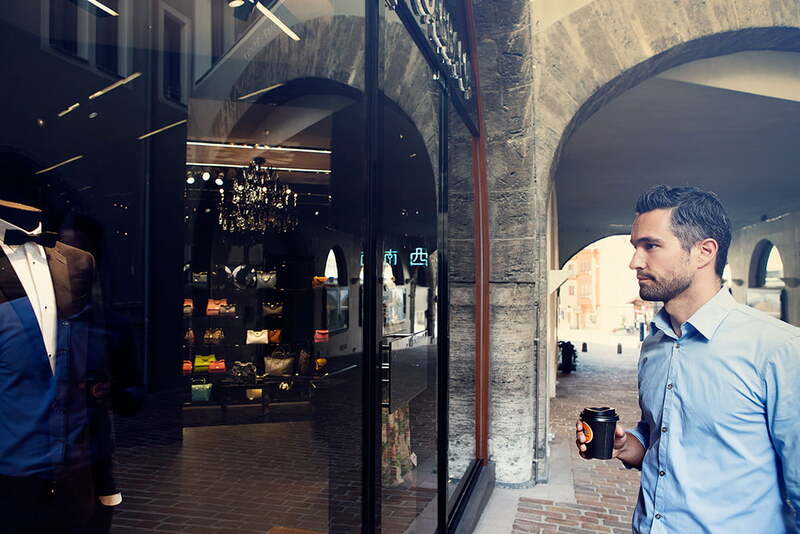 Shopping in St. Moritz is more than just shopping. Browsing the world’s best brands on the world’s highest shopping promenade is an exclusive experience that you won’t soon forget. Tip: The St. Moritz Travel Guide, published annually, provides an excellent overview of all the shops and boutiques.